« Sing along to “Five Little Monkey’s” with Anika, though be prepared to be surprised! 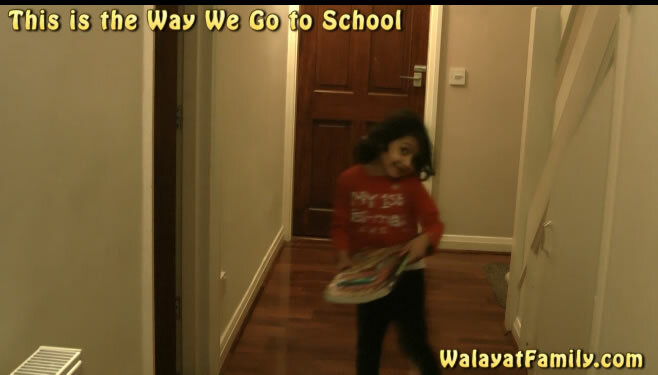 Sing along with Anika and Sami "This Is The Way We Go To School"- Dobcroft, Infants, Athelstan and Silverdale. This is the way we go to school so early in the morning! This is the way we dress ourselves so early in the morning! This is way we wash our hands so early in the morning! This is the way we carry our books so early in the morning!